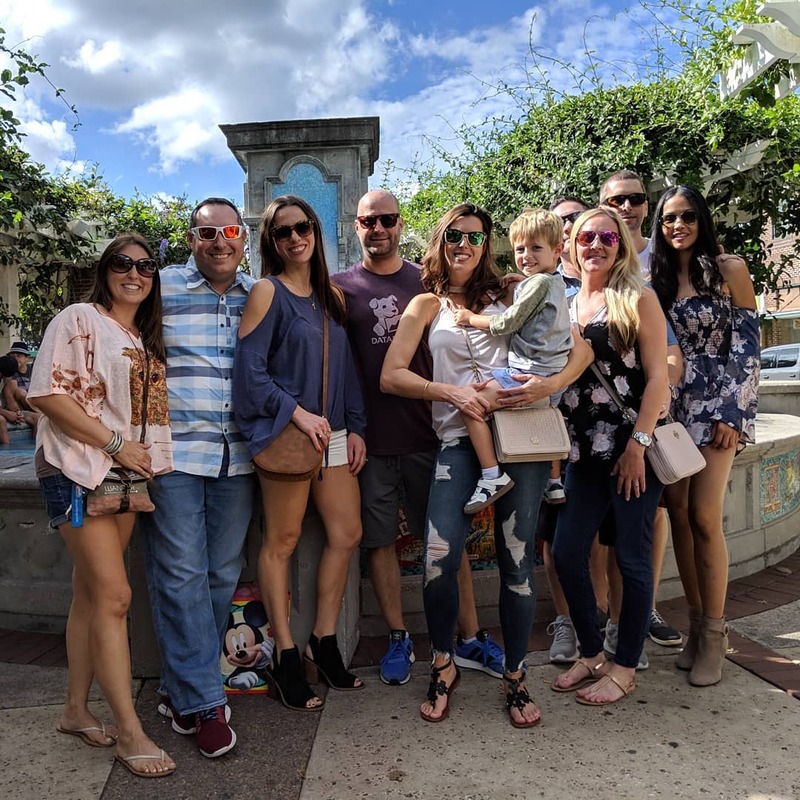 The highlight of the weekend was celebrating JQ's birthday on Sunday and getting to catch up with friends. 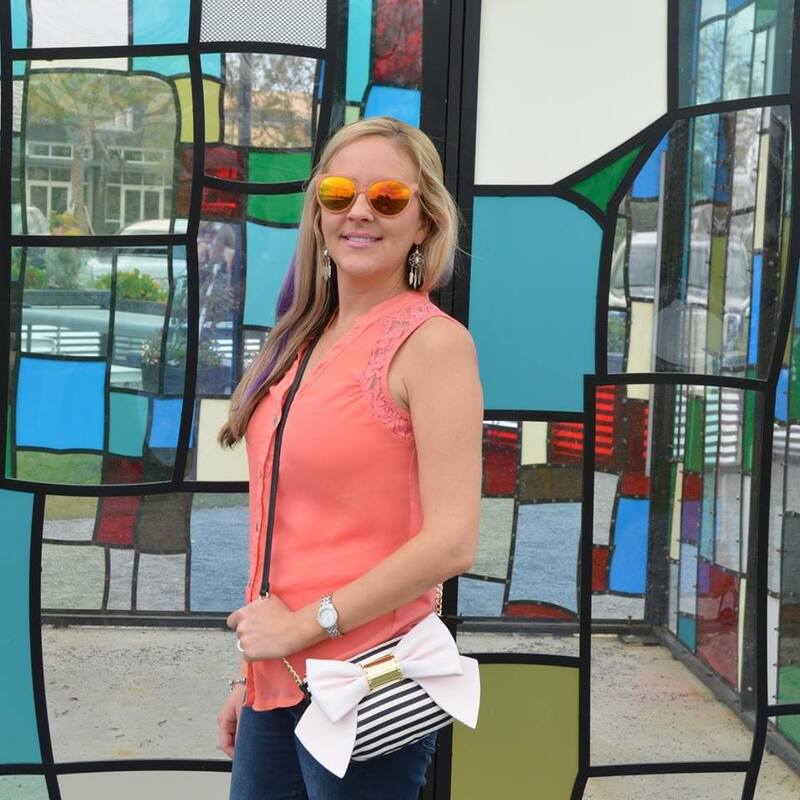 We had brunch in downtown Winter Garden at The Chefs Table Tasting Room then headed over to the Farmer's Market. I finally got to check out my girlfriend's oxygen bar O2 Breathe since I'm never on this side of town. Final stop at Crooked Can Brewery for some local Florida beers. 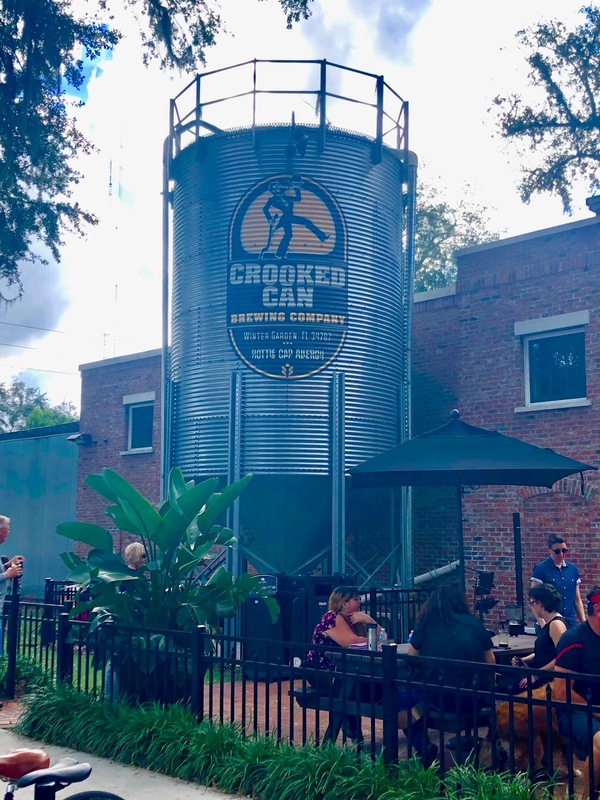 This spot has easily become one of the most popular breweries in Central Florida and I now know why. Joining the lovely Biana sharing my Weekend Fun. What fun, cutest brunch babes around!! Oh what fun! 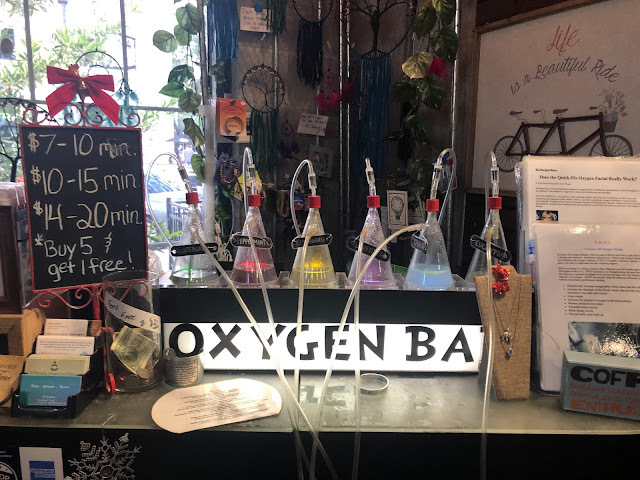 I have never tried an oxygen bar before! I've never tried an oxygen bar and the downtown area looks like a great place to explore! Fun! All the places look great. Looks so fun! And you all look so pretty. Glas it was a good weekend. Awww how fun!! Looks like some great friend time!! I love that you all get out and do so many fun things together! What a fun weekend! I've never been to an oxygen bar before! What a fun weekend, y'all are too cute! 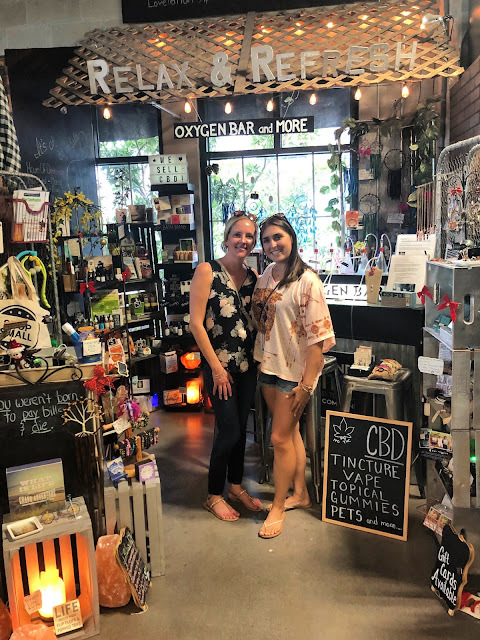 Did you get to try out the oxygen bar? I have never been to one! What fun pics and hangs! I tried An oxygen bar once in Vegas- so cool that your friend owns one. Love all the sunshine and love in the pics! SO much fun yesterday! It's definitely a bit of a hike to get out there, but always so worth it once there. 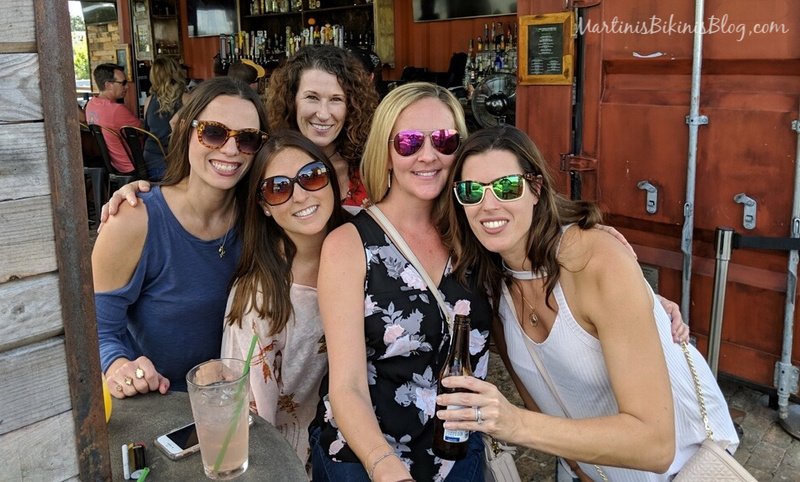 It looks like you had such a fun weekend filled with lots of celebrating! Plus getting together with friends is always perfect! what a fun weekend! I love how much winter garden has grown. and who doesn't love crooked can!